What Are My Chances of Winning My Disability Case? This is an impossible question to answer with certainty because of the number of factors that go into the decision. These factors include, but are not limited to: your age, your education, your work history, your type of disabilities, your earnings record, the medical evidence submitted in support of the claim, and the Administrative Law Judge assigned to your claim. That being said, I like to tell my clients, “I would not have taken your case if I did not think there was some way of winning it.” This is because I do not earn a fee unless the claimant is granted benefits. 1. Social Security’s own ALJ Disposition Data. In short, if you know the name of the Judge assigned to your claim, you can determine your exact “chance” of winning. For Mobile, Dothan, Pensacola, Fort Walton Beach, and other cities in Northwest Florida and Southern Alabama, The ODAR you should review is for Mobile, Alabama. This ODAR covers our area. There were 3,045,135 applications for disability. 35% of the applications were allowed; 65% were denied. Only 719, 270 of the approximately 1,979,338 that were denied filed the first appeal called a Request for Reconsideration. Of these, only 13% were allowed benefits. 87% continued to be denied. 619,887 claimants filed a second appeal requesting a hearing before and Administrative Law Judge. Of these, 62% were allowed; 13% were dismissed; and 25% were denied. Of those that continued to be denied, 83,008 claimants filed a third appeal with the Appeals Council. Of these, only 2% were allowed; 2% were dismissed; 22% were remanded or returned to the judge for further consideration; and 74% continued to be denied. 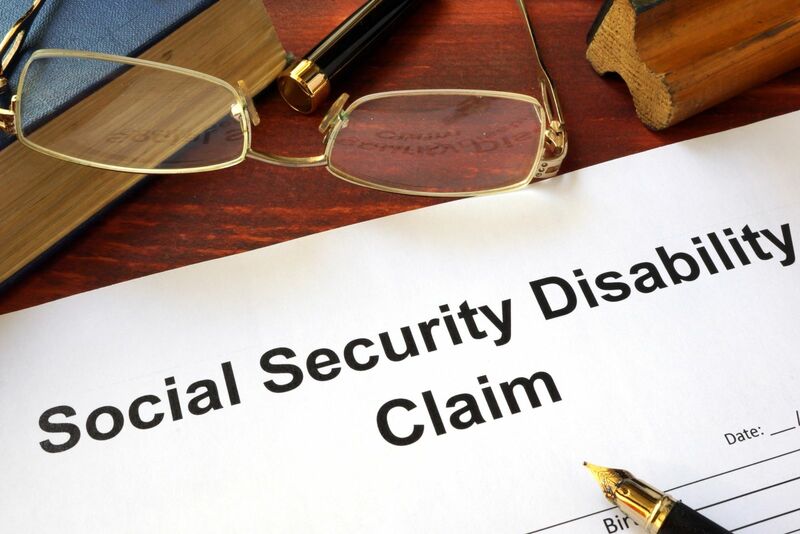 12,143 of those denied by the Appeals Council filed a federal lawsuit against The Commissioner for the Social Security Administration in a United States District Court. Of these, only 4% were allowed; 9% were denied; 47% were remanded for further consideration; and 40% were denied. 3. You can visit www.disabilityjudges.com for statistics about hearing offices and judges that have already been computed for you. You can search by the Judge’s name for statistics about that individual judge. Or you can click the Select a State button to try and find a judge or an ODAR office by State.